Hey guys! I have some lippie products from the NYC New York City Samba Collection! 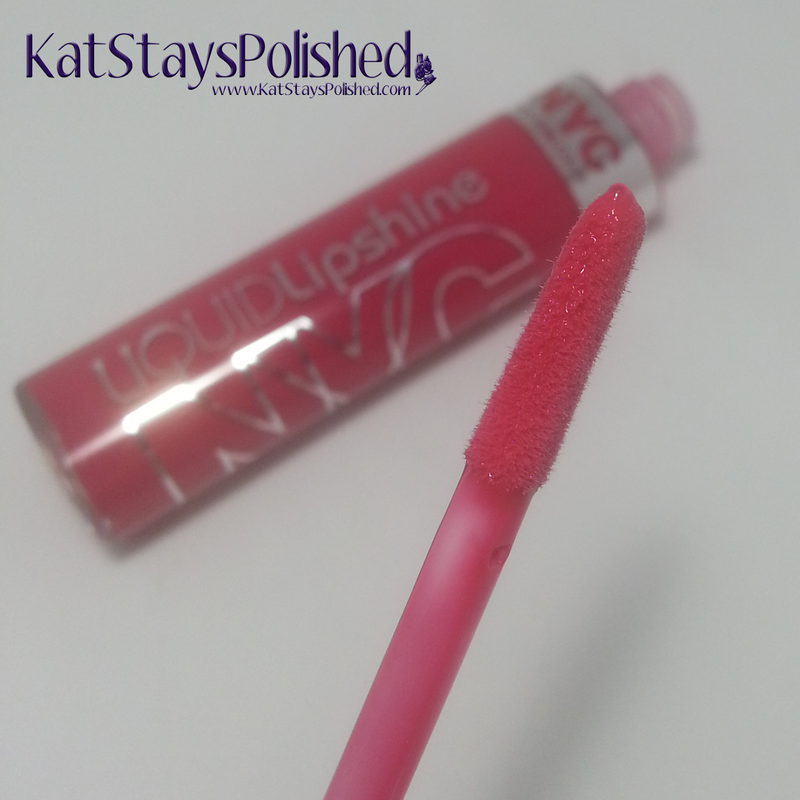 I am a fan of the Liquid Lipshine products so I was very excited to try these! 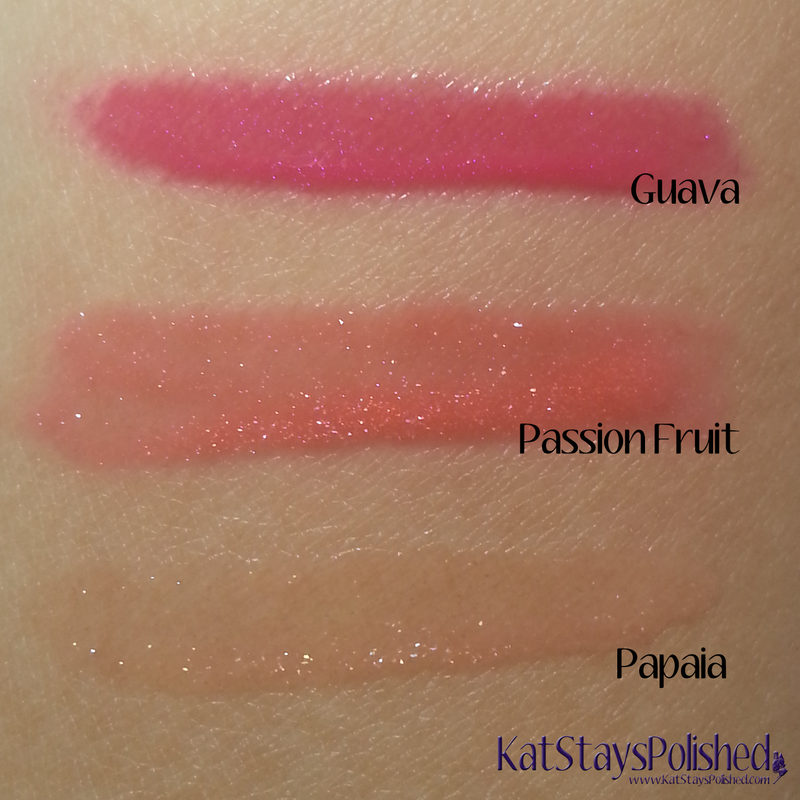 There are 3 colors in this collection - Guava, Passion Fruit, and Papaia. 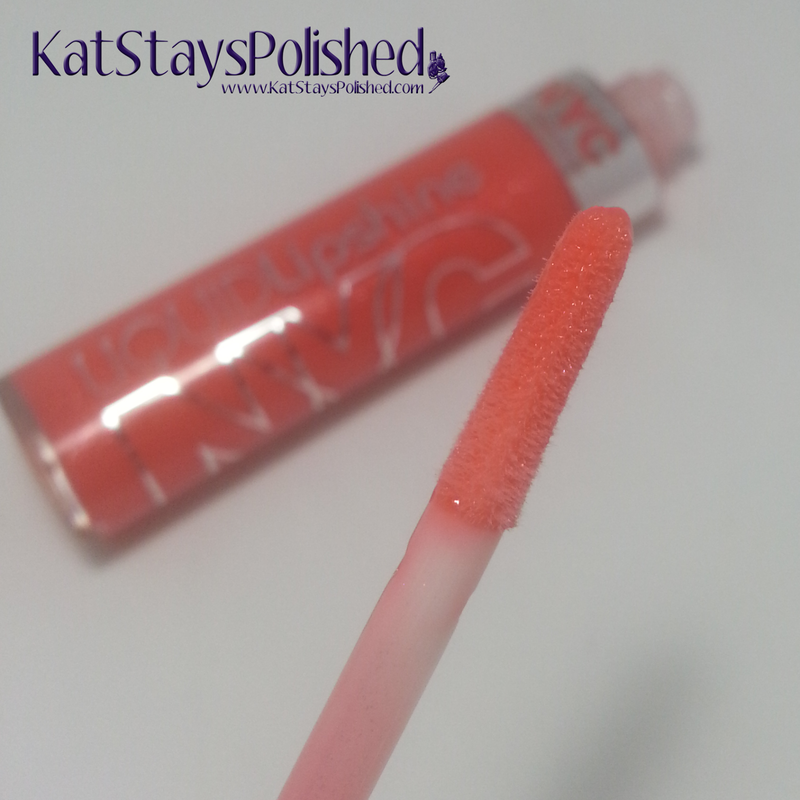 They are all pretty sheer, they smell sweet, and they add a really nice shine to your lips. 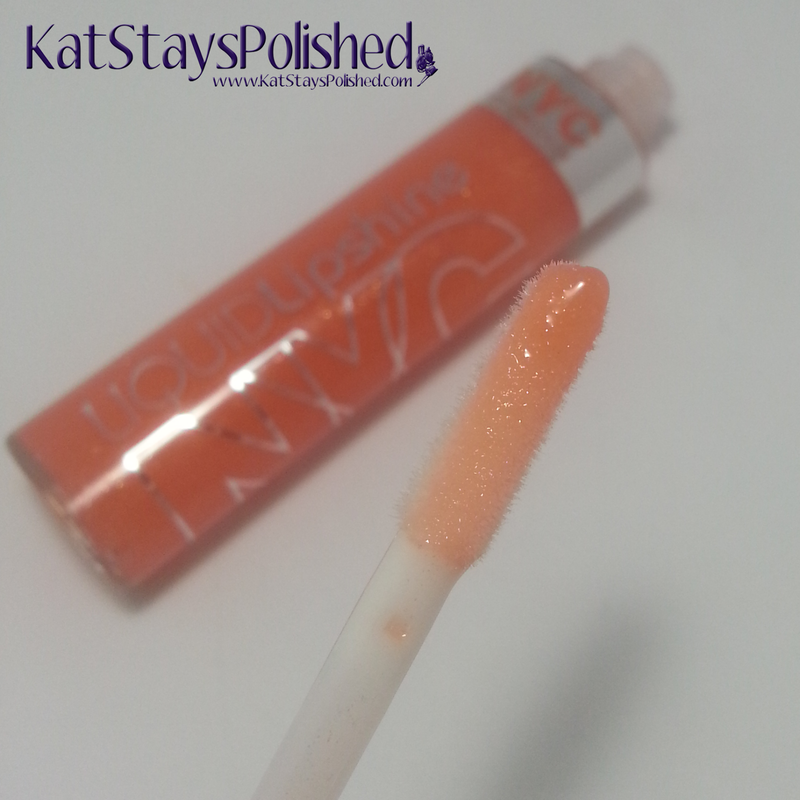 As with most glosses, you'll have to reapply every few hours and most definitely after eating and drinking. My favorite is definitely Papaia. I think because I can wear it every day no matter what my outfit is. It's nice and neutral and adds just a hint of shimmer. Even the Guava color isn't too pink for me. Definitely something to wear if I'm feeling a bit more girly. You can get these for $1.99 wherever you find NYC New York Color products! Which one would you wear most often? 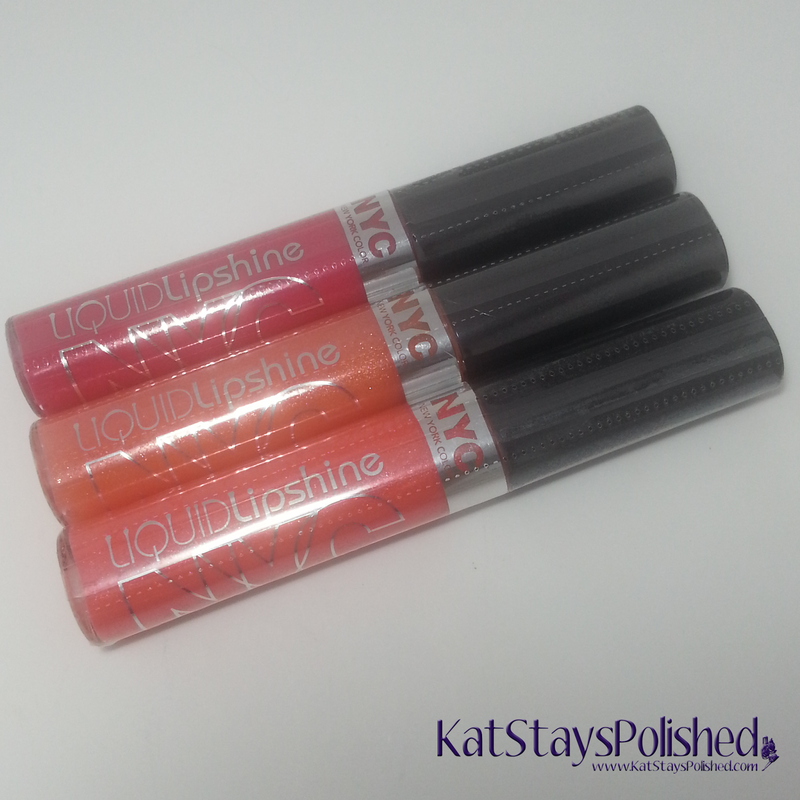 These are lovely lip glosses. I like Guava the most.